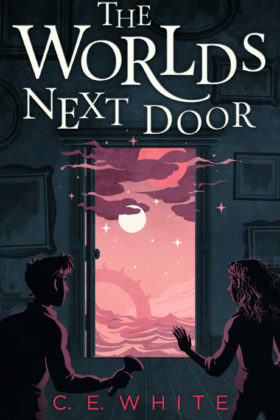 Twelve-year-old Janie Rutland somewhat grudgingly befriends Reggie Rankin—the weird new kid at school—and finally has someone to investigate her curious sightings in the abandoned house next door. When they find there’s an impossible world in danger of total destruction, they face a choice. Do they have what it takes to save it? An eccentric fellowship gathers as they embark on a perilous quest in a race against time and their own fears. Traveling in what can only be described as a pirate hover ship, they’re threatened by monsters and storms, shipwrecks and death. Can they find the answers they need to save Sian—and maybe all worlds?